Imagine your story begins today. Every activity, meeting and conversation is about to be scripted into a wonderful chapter called Tuesday. There is a plot that is unveiling with every moment. Different characters will be introduced throughout the day. Somewhere in this chapter we will get a glimpse of the villain and somewhere we will see you, the hero, rise to the occasion. I like to think of my life as an incredible story that is unfolding each and every day. Starting the chapter is always the hardest part. As I begin to put each sentence together the words start coming. As I move through the day each paragraph is written and the plot begins to surface. The story I am writing is one of success, laced with joy and peace throughout, strength in the midst of adversity and the gradually but overwhelming conquering of evil with good. My desire is that others will want to read this story. Everyone likes a story with a happy ending and this one is spectacular. The hero not only saves the day but uses his life to save others. 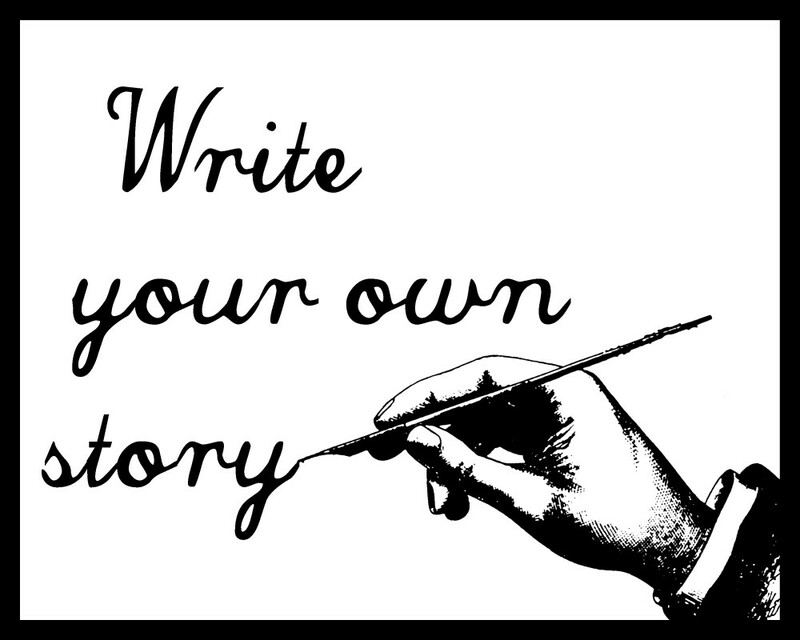 What's your story? 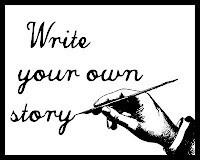 Write your own story today!